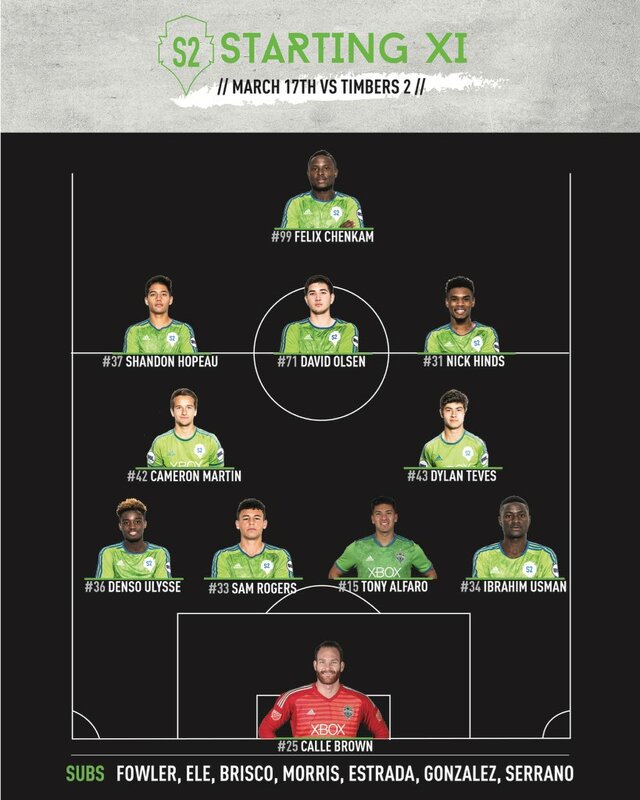 Discussion in 'United Soccer Leagues' started by EPJr, Feb 26, 2018.
the reserve team of Seattle Sounders FC. 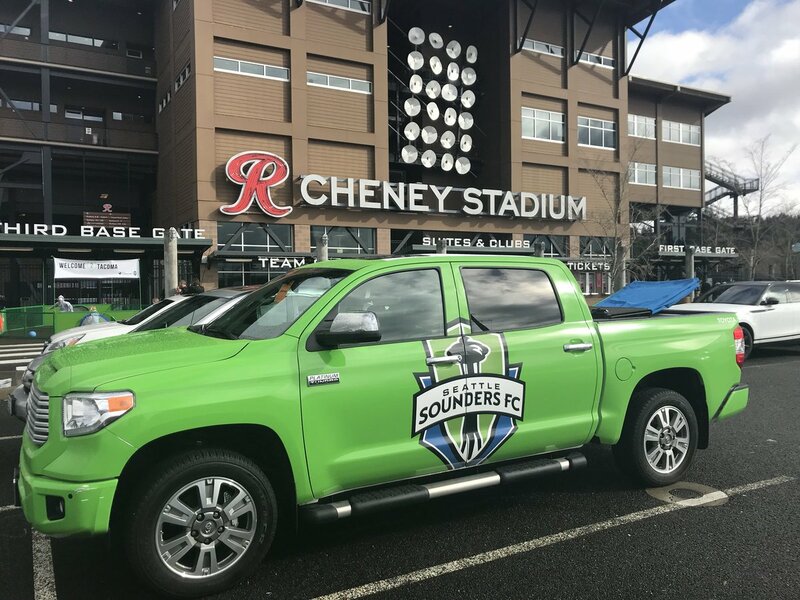 while 20 percent of the club is fan-owned through the non-profit Sounders Community Trust. S2 plays home matches at Cheney Stadium in Tacoma, Washington. The stadium has capacity for 6,500. 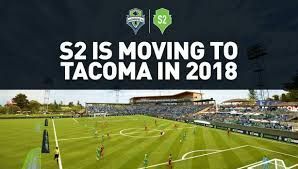 They played at the Starfire Sports Complex from 2015–2017. The team will still train there. 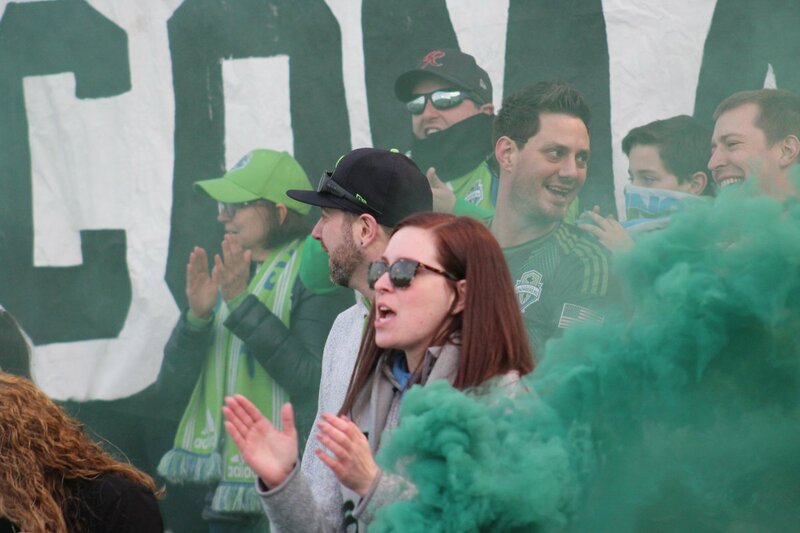 The record for largest attendance at an S2 game was set on March 21, 2015 at Starfire, with an attendance of 2,951. 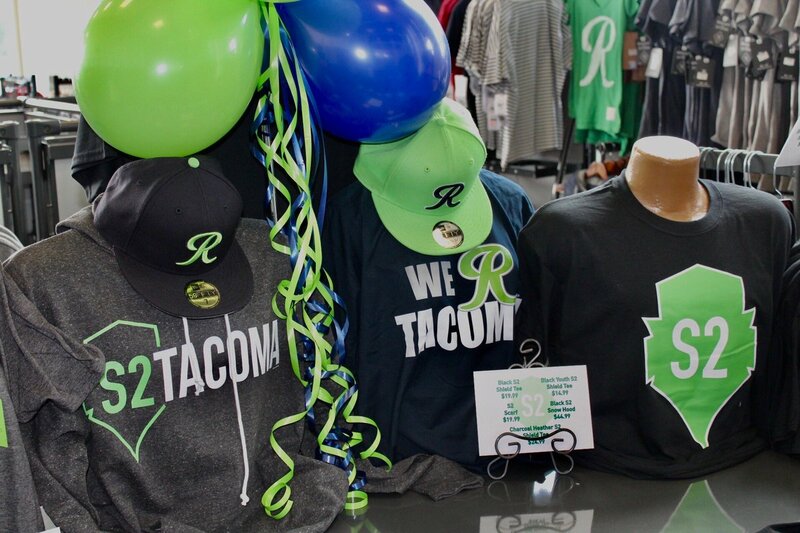 Be sure to snag some gear at R Team Store before you go. 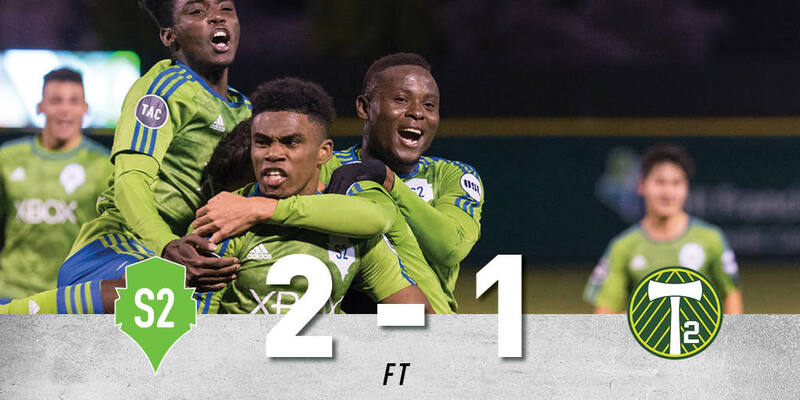 Midfielder Ray Saari joined the Sounders development program in 2017 and flourished in his rookie campaign with S2. 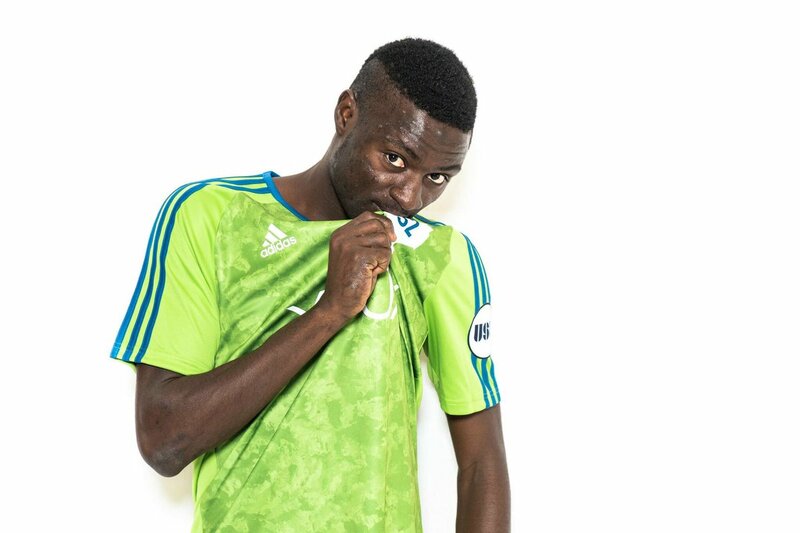 He's back in 2018 to lead the USL side in their first season at Cheney Stadium. Light the lights and start the music. 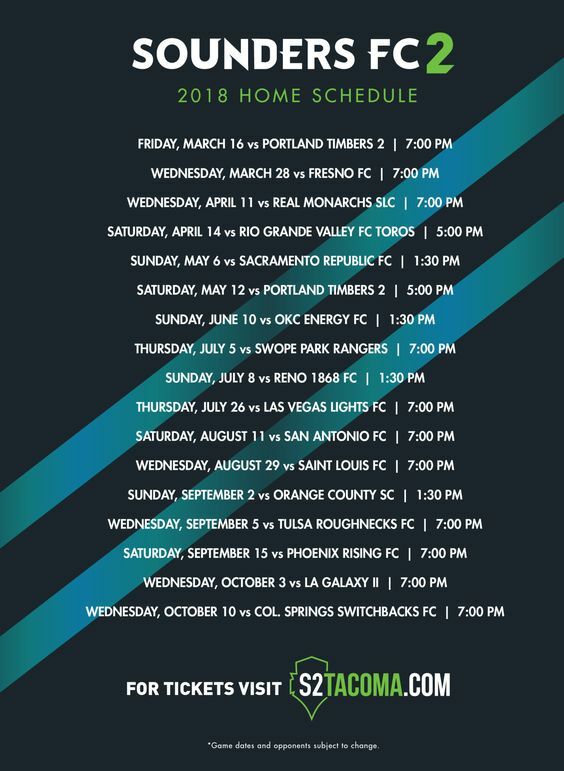 Tickets to every single S2 home match are now on sale. Usman's got love for the S2 badge. 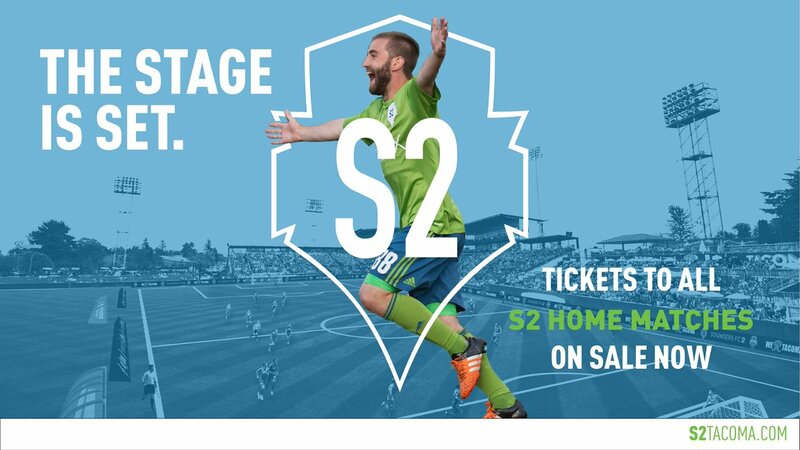 Join us at our March 16th Season Opener at Cheney Stadium. Gates will open 90 minutes early. There will be drink and food specials, music, and good times for all ages. 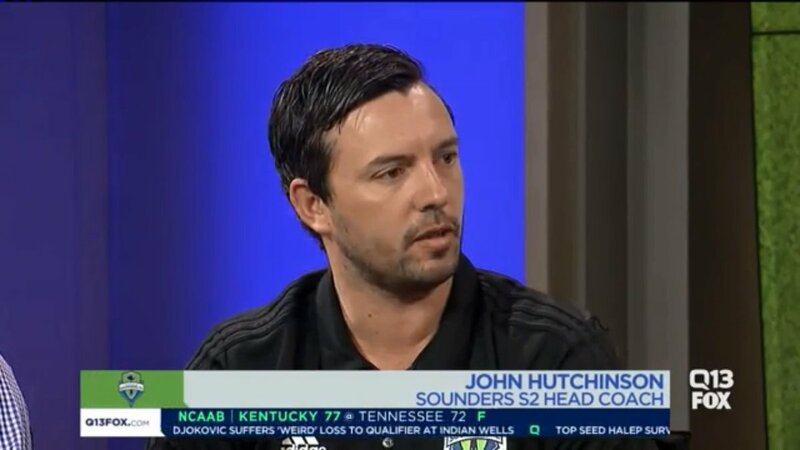 Head Coach John Hutchinson went on "Q It Up Sports" last night to kick off match week. 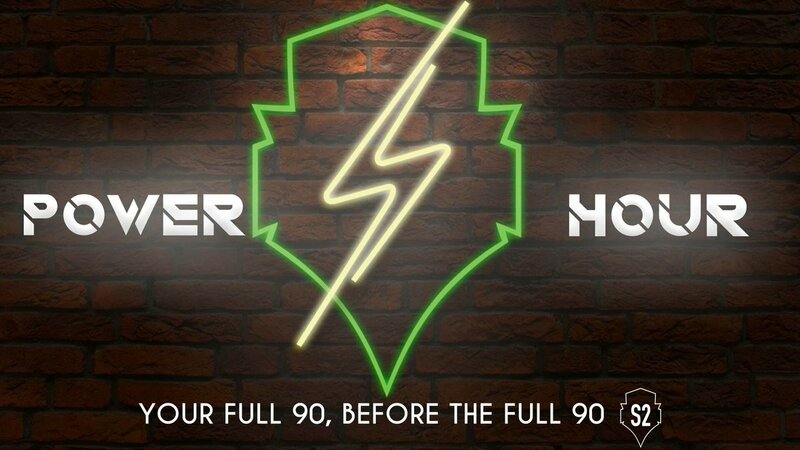 Home opener is this Friday! 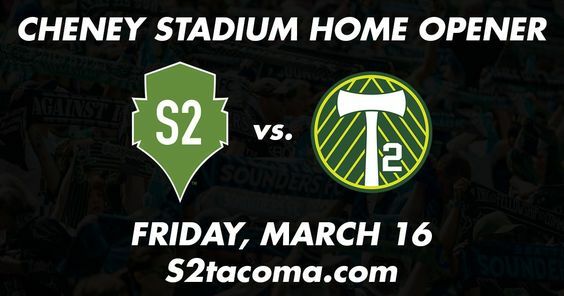 Joining us at Cheney Stadium on Friday? 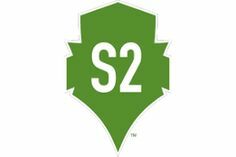 You might just see a familiar face donning an S2 kit. 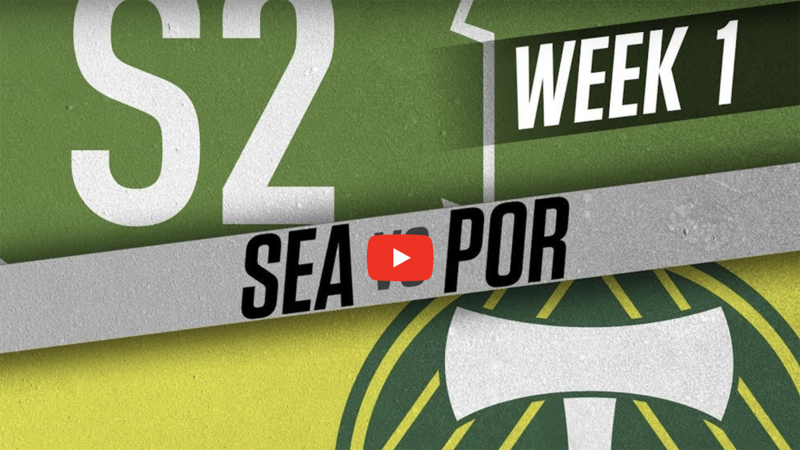 Watch Cascadia rivals at 7PM PT. That's a SELLOUT crowd of 6,049 incredible fans for the first match at Cheney Stadium!